A baby born in an emergency caesarean remains in a stable condition after his ‘kind’ pregnant mother was murdered with a crossbow. Sana Muhammad, 35, was shot and killed as she tried to run away from her killer as her other children cried in terror at her east London home yesterday morning. Mrs Muhammed, a mother-of-five, was eight months pregnant when she was allegedly shot in the stomach with a crossbow by her ‘jealous ex-husband’. She had changed her name from Devi Unmathallegadoo after remarrying six years ago and was known to neighbours as Sana Muhammad. 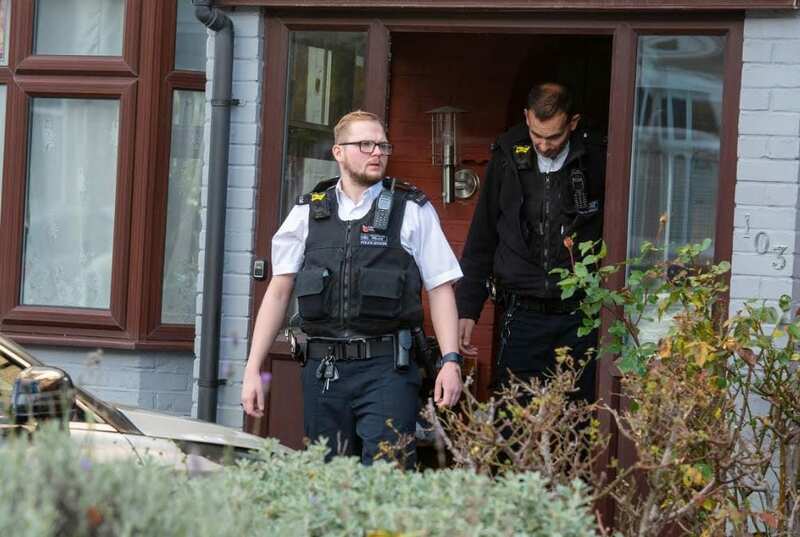 Her husband Imtiaz Muhammad, 42, was left devastated after a man entered the family home in Ilford armed with “two black crossbows,”it was said. The alleged killer lay in wait in a garden shed, before chasing Imtiaz into the house in a bid to kill him. shooting her with a ‘long’ crossbow bolt. A witness said: “I watched what happened – the husband Imtiaz came out the house screaming for help – he was banging on doors. “We called the police and they were there quick, by the time they arrived the ex-husband of Sana came out with his hands up and surrendered. “I said to the man ‘why did you do this’ to which he said ‘I came to find my wife and kill her husband’. “Then I told him Sana was pregnant and his face dropped, he did not know what he had done. “There was a woman tenant living with the family – she told me the ex-husband came into the house armed with two great black crossbows. “She told me Sana was shot as she ran up the stairs, the dart passed through her thigh from behind into her stomach. “The kids were all there and they were crying for help. “Imtiaz had gone to put a cardboard TV box in his garage and he found the ex husband standing there. Tributes were paid to the Sana, who was popular among neighbours. A friend of the family said: “Sana was a kind and loving woman, she was always with her family – they were her life. “The man that did this was a monster – Sana always said that she needed to get away from him. “Sana was from Mauritius, she came to the UK for a better life but was forced to marry her ex-husband. he treated her very badly. “Sana lived in the same house with him – she would always say how she married too young and needed to get away – there was a 15 year age gap. Friends said Sana had three children, aged 18, 14 and 12, with her first husband – and two girls with her second husband, aged five and two – as well as the baby boy. 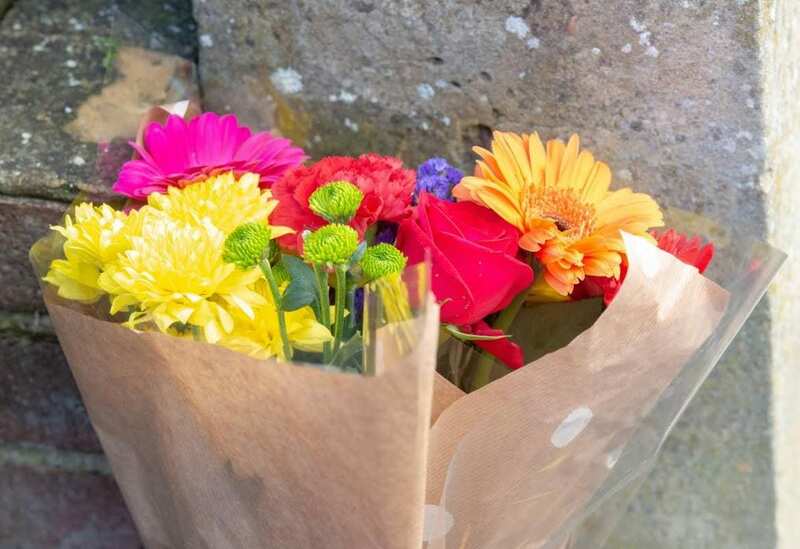 DCI Gary Holmes, of the Met’s Homicide and Major Crime Command, said; “This is a tragic incident and our sympathies are with the loved ones and friends of the victim. “I am appealing for any witnesses who were in the area of Applegarth Drive from the evening of Sunday, November 11 to the morning of Monday, November 12. “Please contact us with any information they might have, however small – it could prove vital to our ongoing enquiry.